Quickly established as an essential and enduring companion for aspiring writers when it was first published, Betsy Lerner's sharp, funny, and insightful guide has been meticulously updated and revised to address the dramatic changes that have reshaped the publishing industry in the decade since. From blank page to first glowing (or gutting) review, Betsy Lerner is a knowing and sympathetic coach who helps writers discover how they can be more productive in the creative process and how they can better their odds of not only getting published, but getting published well. 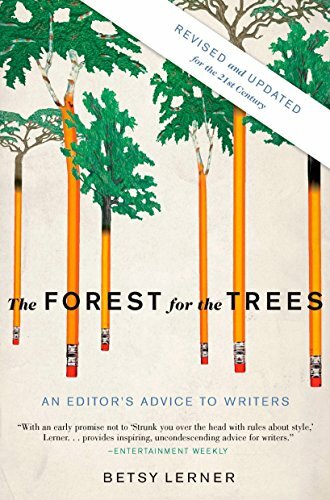 This is an essential trove of advice for writers and an indispensable user's manual to both the inner life of the writer and the increasingly anxious place where art and commerce meet: the boardrooms and cubicles of the publishing house. If you have any questions about this product by Riverhead Books, contact us by completing and submitting the form below. If you are looking for a specif part number, please include it with your message.